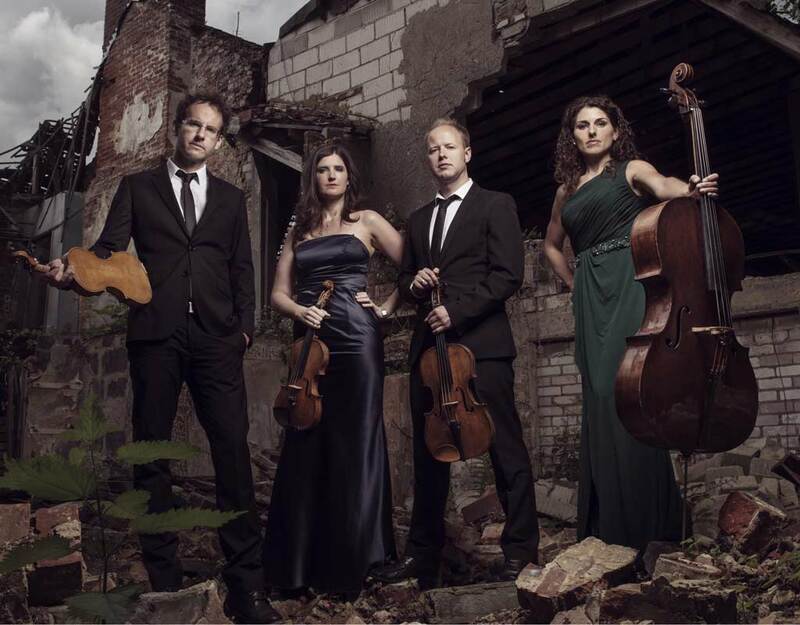 We enjoyed a marvellous evening with this Quartet recently; you may recall the Shostakovich quartet and indeed their Royal Philharmonic Award was for their season long concerts of the entire Shostakovich 15. I invited them to return as soon as possible, having been enthralled by their performance so we can look forward to a pair of concerts just a few months apart. Both concerts will feature Beethoven whose entire Quartet works are part of their work during 2017.